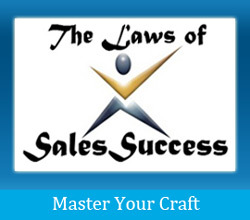 The Laws of Sales Success is an interactive seminar lasting 12 weeks. The Laws of Sales Success is an interactive workshop. 90 minutes per week for 12 weeks. The strategy is to teach, practice and implement lasting changes and principles. This course is offered by Maximum Sale Power. The course is designed to help salespeople really analyze what they do that works, and what they are doing that can be improved. This is an introspective course, that looks at every area of your sales performance. This course helps salespeople find a new levels of passion and excitement in their careers and lives. Think and Grow Rich MASTERMIND is designed to really help you create a successful plan for achieving your goals, and reaching your dreams. 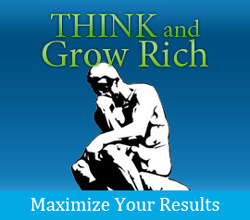 The course is based on Napoleon Hills’s book, “Think and Grow Rich”. We break down this material, teaching the secrets behind the words, and show you how to harness the 13 principles that Napoleon Hill discovered in his studies. Powerful changes in your life are right around the corner with Think and Grow Rich MASTERMIND. 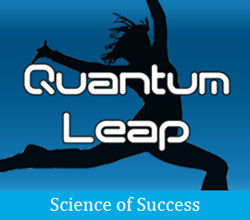 Quantum Leap breaks down the laws of physics and shows exactly how these laws affect your thinking, actions and success. This course is extremely entertaining and fun. We conduct experiments which PROVE without any doubt exactly how successful thoughts and behaviors affect our everyday life. Once we understand the science behind success, we can leverage that knowledge into tremendous results. The course is based around two books which are fabulous and tremendously powerful.